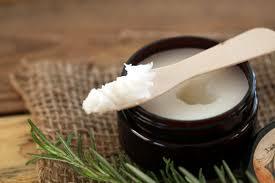 The recipe is for making homemade salve. With CBD you get the benefits and healing power of cannibas. Make a double boiler by putting a smaller pot over a larger pot that has a couple inches of water in it. You can also use a glass pyrex instead of the smaller pot. Put the CBD infused oil into the smaller pot or pyrex and bring the water to a gentle simmer. Add the beeswax to the oil and stir often. A wooden skewer works well as a stir stick. 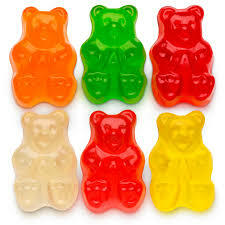 Simple made at home gummy bears, this recipe infuses CBD. The more you put in the more potent the bears will be. Great for sleep aids, or an alternative way to get your daily dose of CBD. 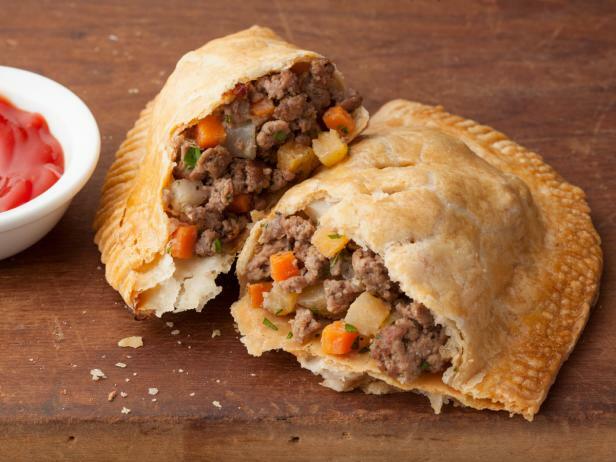 Anyone who’s been to Michigan or is from Michigan knows what a pasty is. Its like a pot pie, only heartier. Homemade is the best, store bought doesnt compare to what you find in Michigan. This recipe infuses CBD into the recipe. In a large bowl, combine flour and salt. Cut in shortening until mixture resembles coarse crumbs. Stir in water until mixture forms a ball. Shape into a ball. Wrap in plastic and refrigerate. In a large bowl, combine meat, potatoes, onion, rutabaga and chopped carrots. Season with salt and pepper. Divide dough into six pieces, and shape into balls. On a lightly floured surface, roll each ball into a 6 inch round. 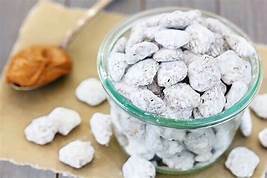 Place approximately 1 cup filling on one half of each. Dot each with 1 tablespoon margarine and CBD Tincture Mix. Draw the other half of the pastry over the filling. Crimp edges to seal in filling. Prick with a fork and place on prepared baking sheet. 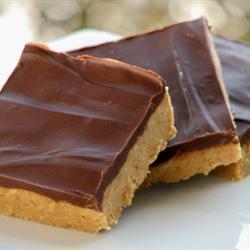 Everyone is addicted to chocolate, and nobody can pass up a peanut butter bar. Add CBD, perfection. CBD infused peanut butter chocolate bars. 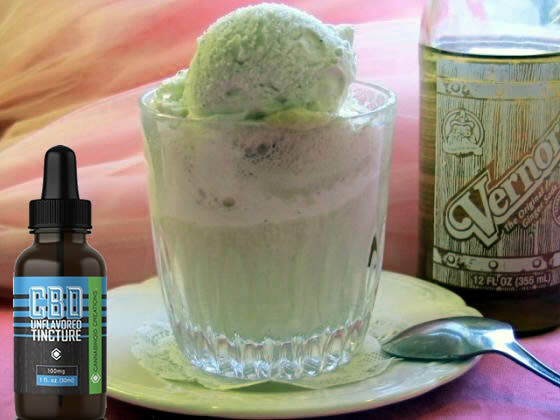 Simple sweet relaxation treat, a Boston Cooler infused with CBD. Great way to wind down relax and get a dose of CBD. Pour the entire 2 oz. bottle of cannabis tincture into the cup of ginger ale. Stir well. Next, slowly mix the cup of tincture/Vernors back into the whole 2-liter bottle, then quickly close the cap. Lastly, pour the infused Vernors over the ice cream. Enjoy!